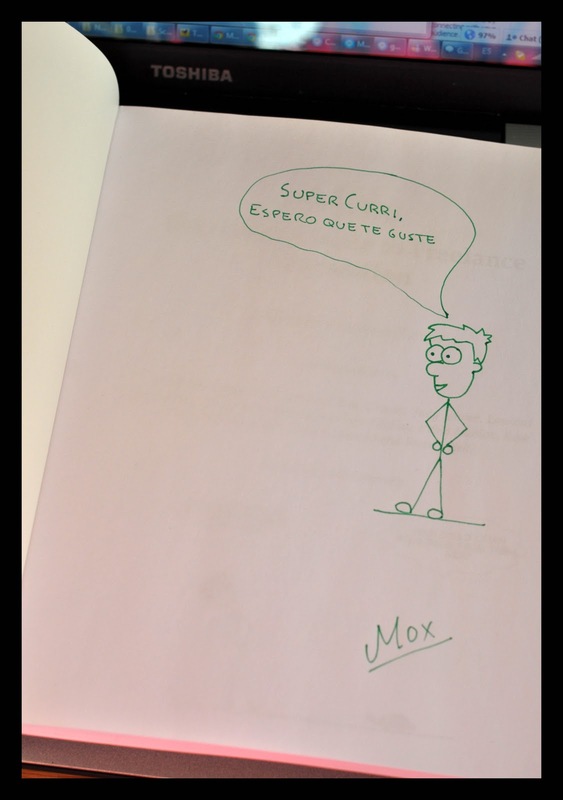 Localisation and testing with Curri: Mox’s book can now be yours! 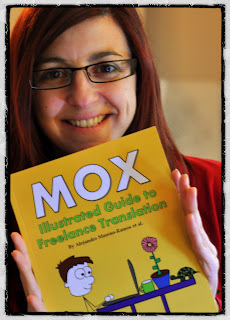 Mox’s book can now be yours! 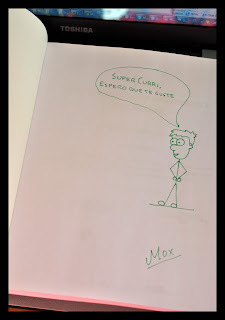 I am sure many of you already know Mox, a very young and well-educated translator, with two PhD’s and six languages (well, exactly how we would have loved to be when finishing our studies). However, due to his innocence and over-enthusiasm to become someone important in the translation World, he accepts any abuse given by agencies and other senior translators, not only in the form of peanuts rates, but also agreeing to each of the wishes of the mischievous PM, whose favourite entertainment is make their translators suffer. So, Alejandro Moreno, Mox’s creator (nope, Mox is not human. 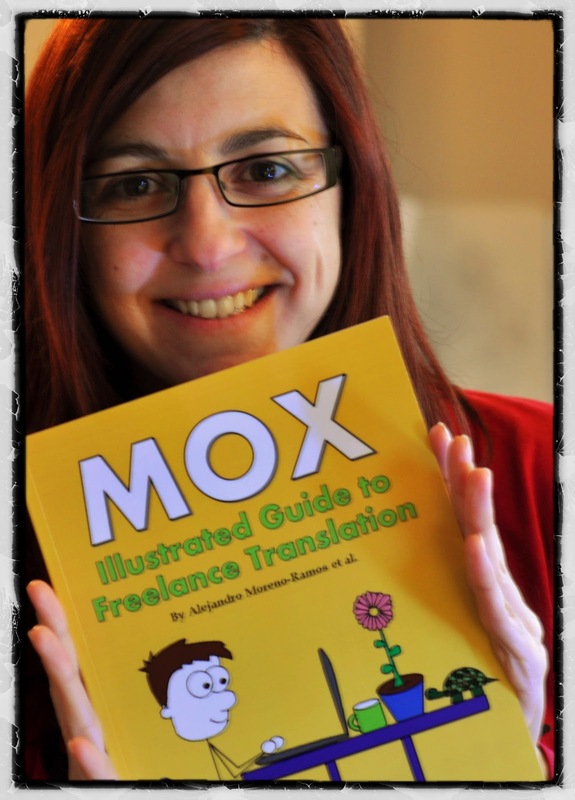 He is the character of a comic strip, even though he is a mixture of every translator and interpreter around the world), has decided to compile more than 2 years of comic strips, as well as many other unpublished, in one single book: Mox’s Illustrated Guide to Freelance Translation. Of course, as soon as I saw on Mox’s blog that the book was available to be purchased, I didn’t hesitate to buy it (he says I bought it before even had time to publish it on Twitter). When I received the package, I opened it as if Santa had just come home to give me a voucher “worth a romantic dinner with Jared Letto”. The pleasant surprise arrived when I opened the book: Mox had signed the book for me!! I have read many of the comic strips in the blog. I have also had a quick look at the book and I can assure you that it is worth every cent I paid, not only because you will be laughing out loud (and nodding) at every one of them, but also because it is a reminder that the translation, proofreading and interpreting profession needs professionals and, therefore, we must charge accordingly, instead of charging peanuts. Each comic strip is a lesson that we must not forget. The book is great and funny! Thanks to your entry here I got know about it. Translator and Games localiser. Expert in testing. I love plenty of things, such as people, photography, learning about different cultures and beauty. Good cook and challenge lover. Background picture: Curri-chan©. Picture Window theme. Powered by Blogger.